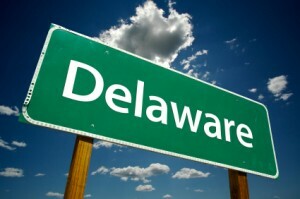 The state of Delaware has passed two laws that protect volunteer emergency responders from employer discrimination or discipline stemming from their volunteer responsibilities. The first bill prevents an employer from firing or taking disciplinary action against an employee: (1) who misses up to seven days of work while responding to a Governor-declared state of emergency, (2) who misses up to 14 days of work while responding to a President-declared state of emergency, (3) who is absent from work due to injury sustained when acting as a volunteer emergency responder. Employers may require a worker who misses work for the above reasons to provide proof of the emergency response or injury, and may subtract wages for the employee’s time away. Essential state employees, members of the armed forces, members of the National Guard, hospital personnel and public utility workers are exempted from the new law’s provisions. The second bill, prohibits employers from discriminating in the hiring or discharging of any person because of that person’s membership in a volunteer emergency responder organization.